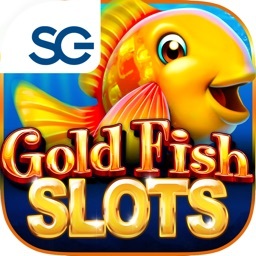 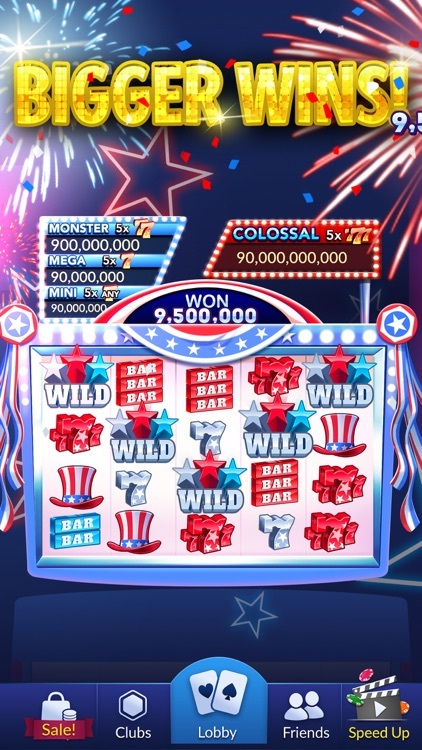 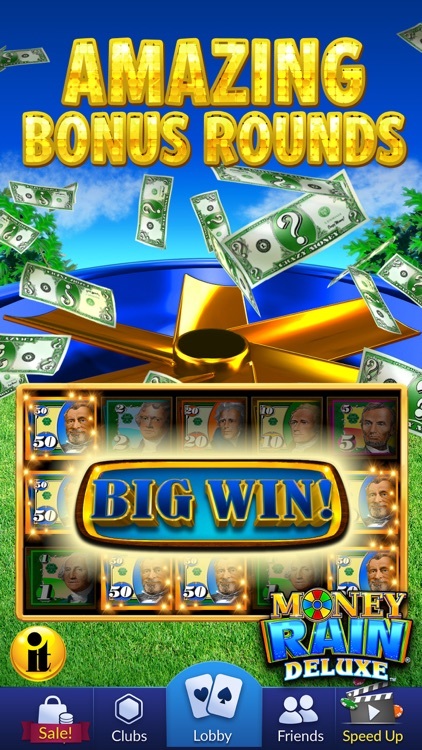 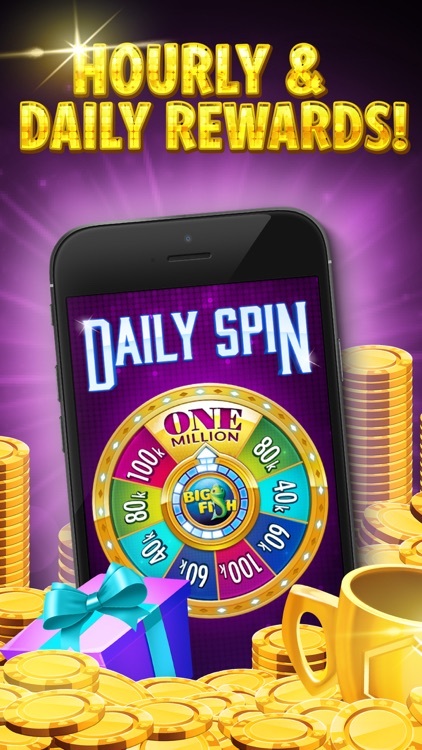 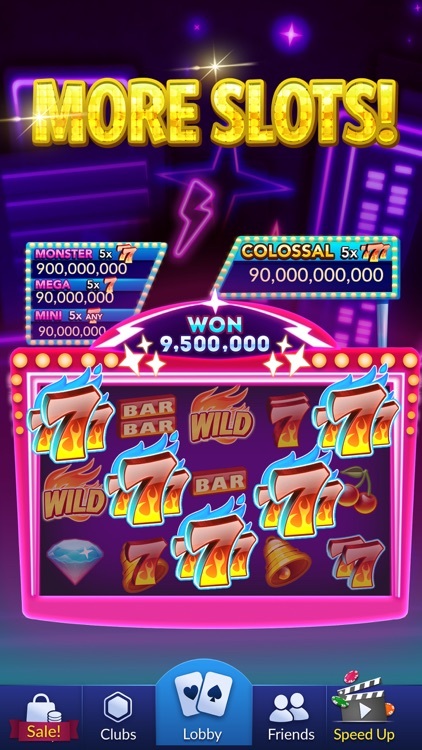 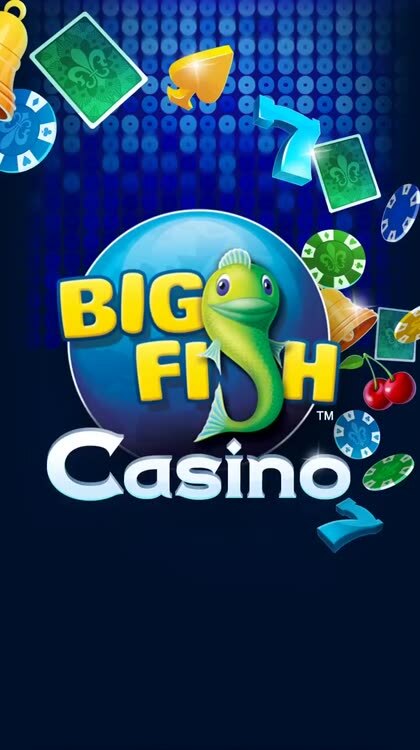 Go big or go home in Big Fish Casino. 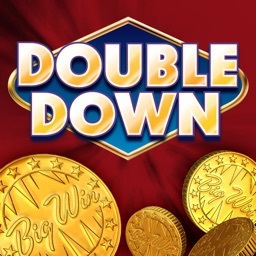 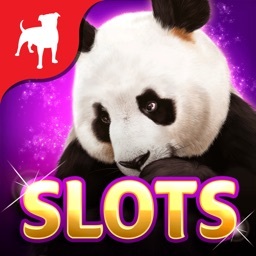 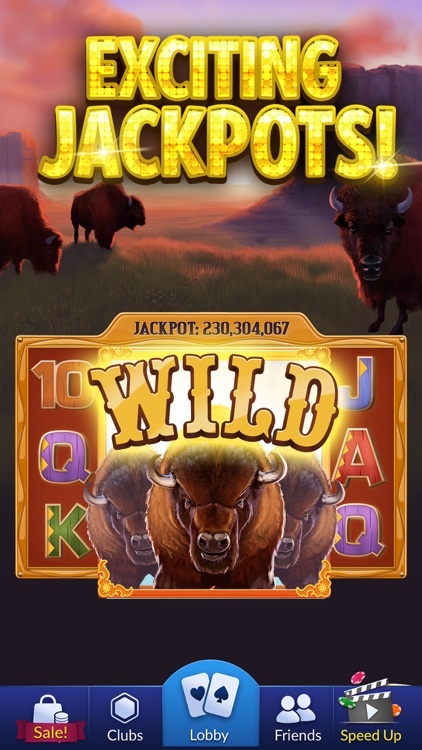 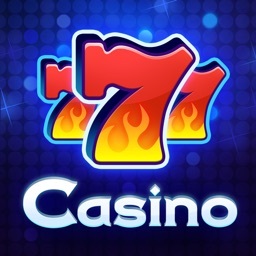 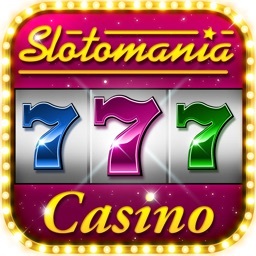 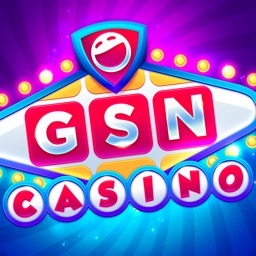 Try your luck at slots, blackjack, Texas hold’em, roulette, and more. 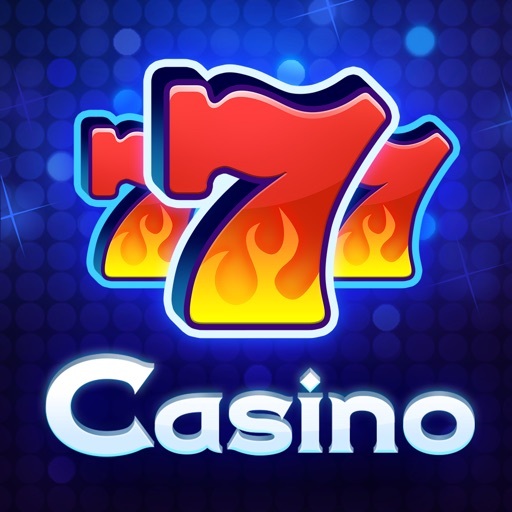 A Christmas bonus will be doled out to all casino players today in the form of 100,000 free chips! 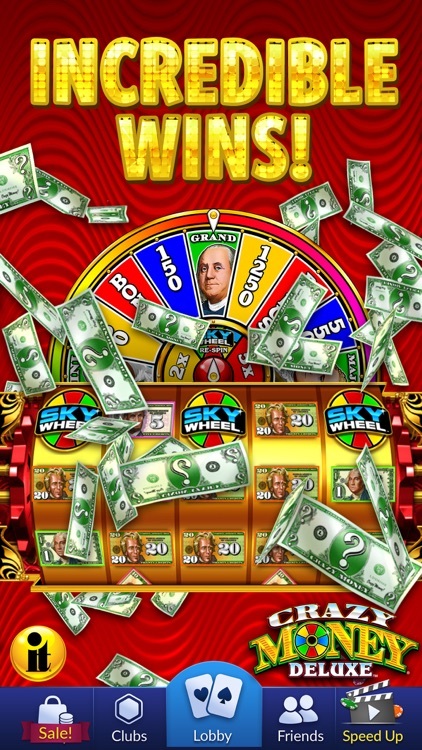 Today’s AppsGoneFree list includes a photography app, a board game, and an entertainment app.